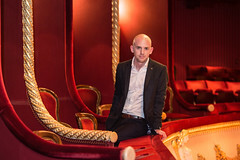 English director Oliver Mears is The Royal Opera’s Director of Opera. 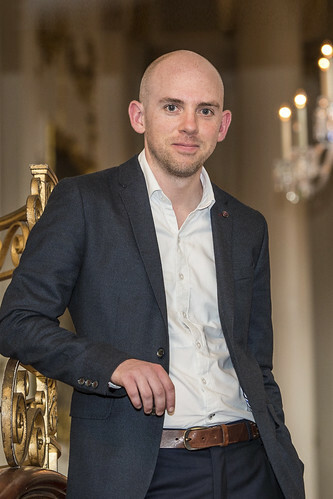 He joined The Royal Opera in March 2017. Mears studied English and history at Oxford University and began his career assisting playwright Howard Barker. In 2004 he co-founded London-based opera company Second Movement and directed numerous site-specific productions for the company, including several UK stage premieres and a tour to Prague and Brno of Martin’s The Knife’s Tears. 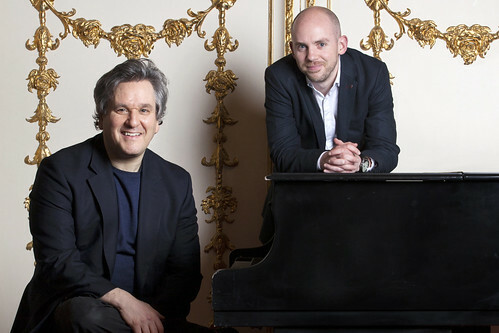 He was Artistic Director of Northern Ireland Opera from the company’s foundation in 2010 until 2017. His productions for Northern Ireland Opera included Don Giovanni, Tosca (winner of the 2012 Irish Times Theatre Award for Best Opera), L’elisir d’amore, Der fliegende Holländer, Macbeth (with Welsh National Opera), Salome, Agrippina, Hansel and Gretel, The Turn of the Screw (with Kolobov Novaya Opera Theatre, Moscow) and Noye’s Fludde (part of the London Cultural Olympiad). His has directed for other companies including the Young Vic, Aldeburgh Music, Opera North, Scottish Opera, Pimlico Opera, Nevill Holt Opera, Early Opera Company, Nederlandse Reisopera, Theatre Magdeburg, Bergen National Opera and National Opera Studio. 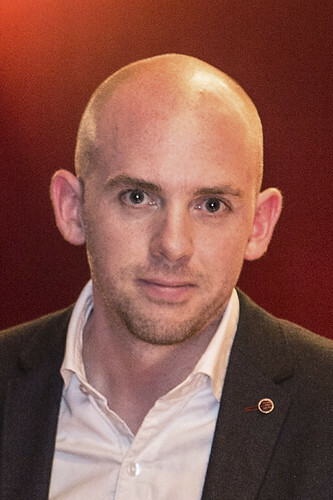 In 2012 Mears was nominated for the UK TMA Achievement in Opera Award for his leadership of Northern Ireland Opera, and in 2013 was nominated for the International Opera Award for Best Newcomer (Director). The position of Director of Opera is generously supported by Dr Genevieve Davies.